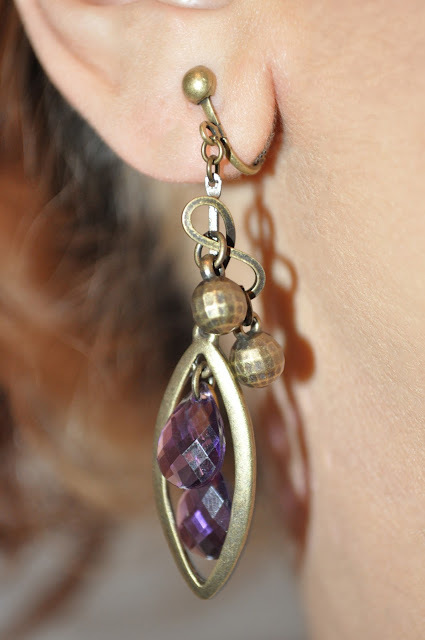 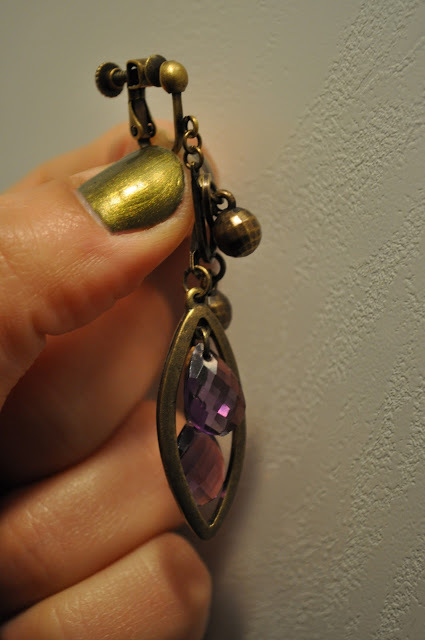 It's late, but I wanted to share with you these earrings that I have been loving lately. I bought these earrings from some boutique in suidobashi a few months ago. 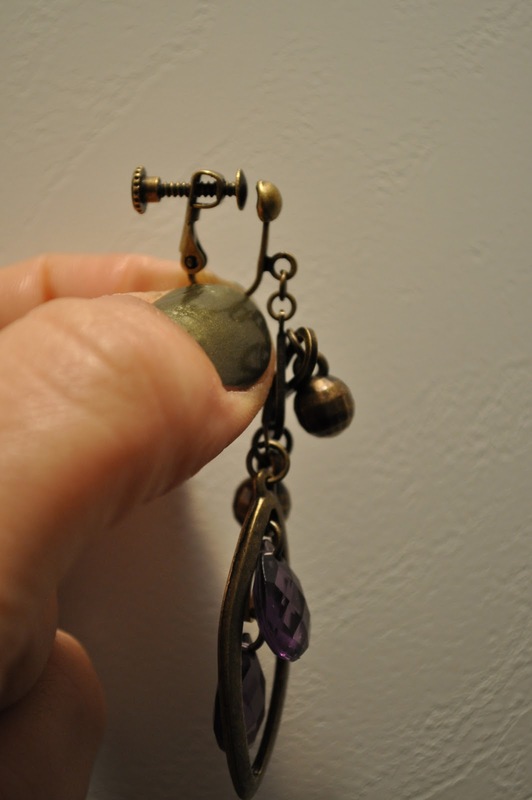 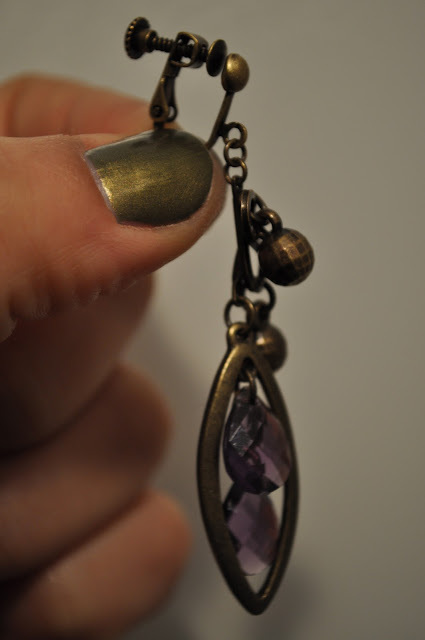 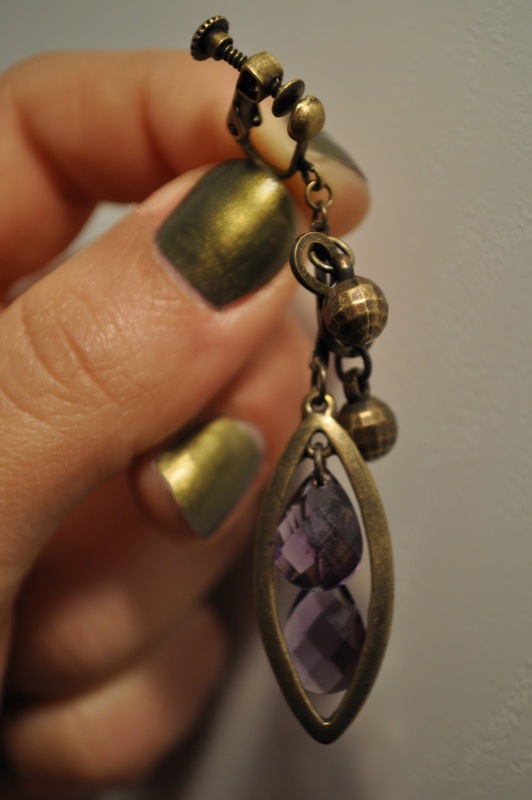 I love the connected twist fastener feature of these earrings; reminiscent of steam punk fashion ( a sub-genre/ culture that I LOVE!! ).